I love Christmas and all the indulgence (ie gluttony) that come with it but I really hate food waste and as such I’m always on the hunt for ways to use up the leftover turkey – which let’s face it, is the most expensive bit!! So this week, turkey will definitely feature a lot in my meal plan. However, it’s not easy to be as creative with it so we don’t get bored, so I’ve rounded up all the turkey recipes I’ll be attempting for dinner this week. This one is mega easy to cheat at – I am just adapting this recipe from one of the 10 billion chicken pasta recipes on Pinterest. This Skillet Baked Pasta with Turkey & Tomatoes from DietHood looks like it will be amazing -as I’m hoping the tomato sauce will have a nice kick to cut through all the rich food we’ve eaten lately. 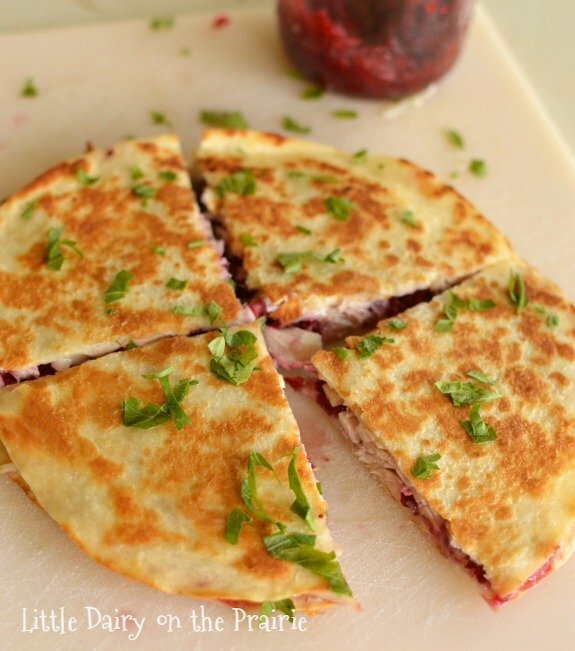 These Turkey and Cranberry Quesadillas from The Little Dairy on the Prarie are a great way to use up all the little bits of meat and can use up a few of those other random bits that are left like the end of the cranberry, few grated sprouts? 4 tbsp Peanut Butter, 2 tbs sesame oil, 1/2 a stock cube, black pepper, chilli flakes and let it down with a little hot water. Stir this sauce into cooked rice, turkey and any veggies you have laying about. Ensure you have no plans after dinner though as this recipe will have you sitting on the sofa all evening. Ensure you have no plans after dinner though as this recipe will have you sitting on the sofa all evening. This one I already have bubbling away in the background as I bought an insane amount of potatoes and this felt like an easy way to use up lots of odds and ends. A Slow cooker Chickpea and Potato Curry is fab on its own, but in this case, i’m doing a batch and just adding cooked turkey at the end. Also a fab way to use up leftover carrots. Turkey and Ham Pie is a winner in all houses I reckon and if you’re anything like me, you have a pack of frozen pastry laying about at the bottom of the freezer too.